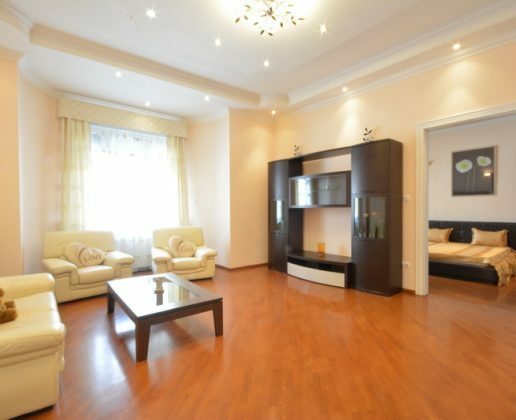 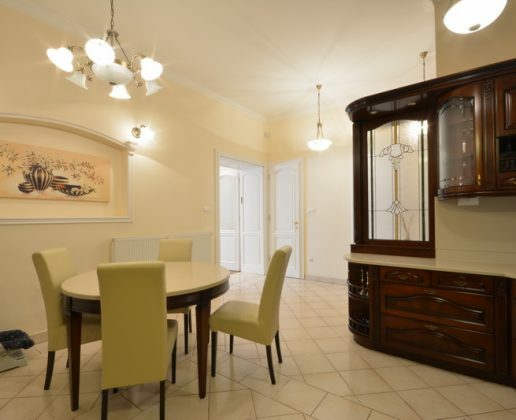 HomeProperties140 m2 Luxury renovated 4 rooms apartment for sale in 13th district on Visegradi utca. 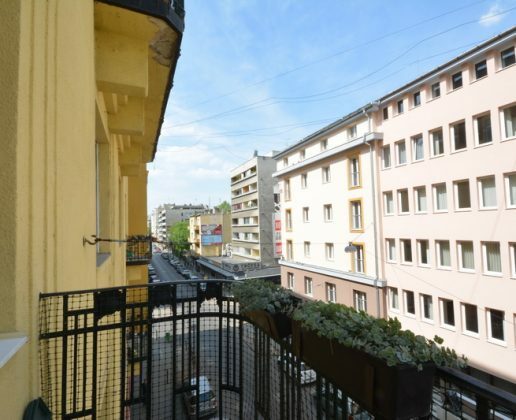 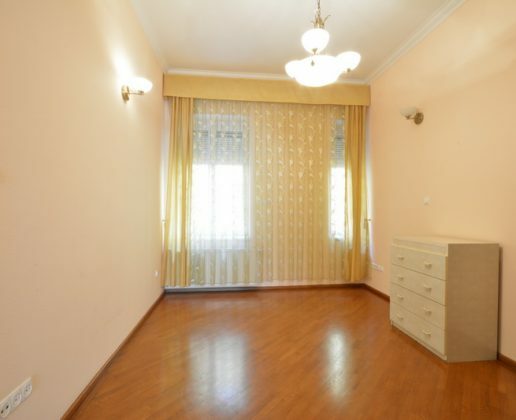 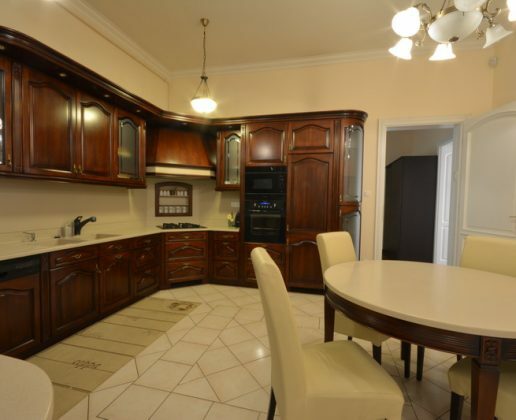 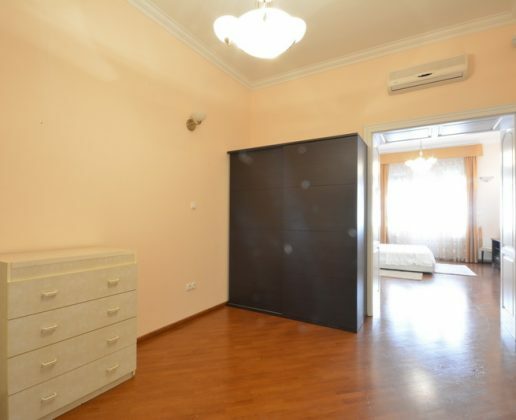 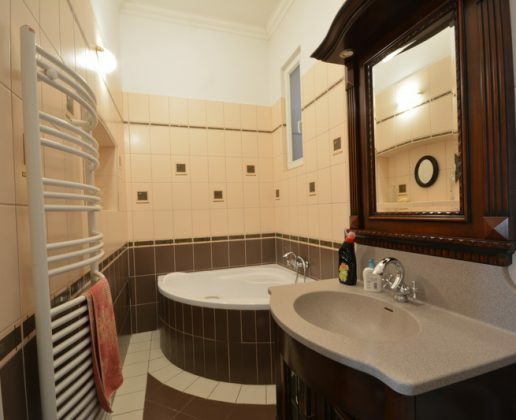 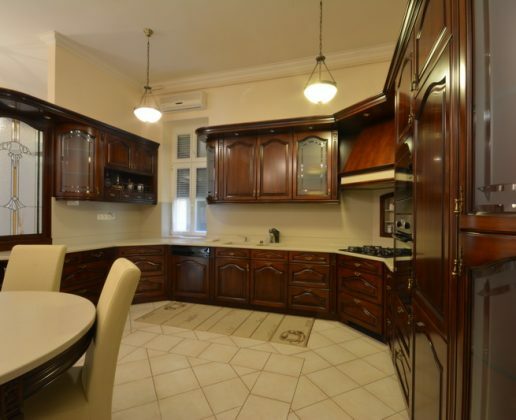 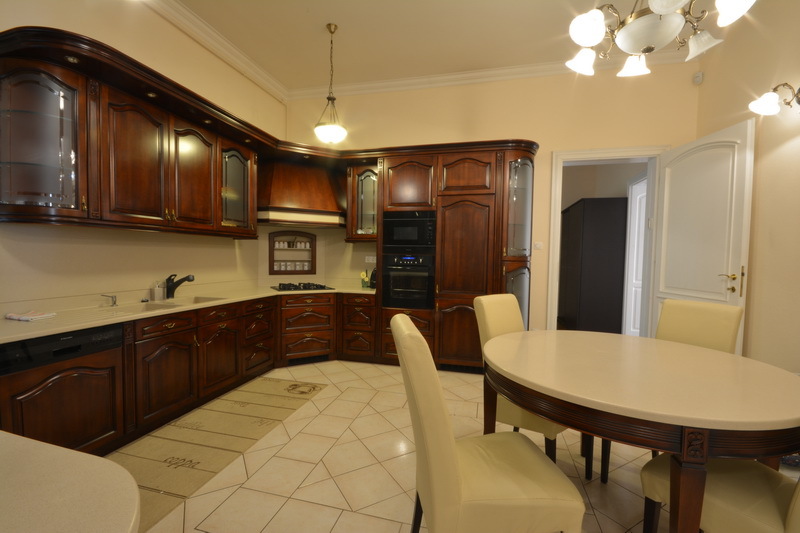 140 m2 Luxury renovated 4 rooms apartment for sale in 13th district on Visegradi utca. 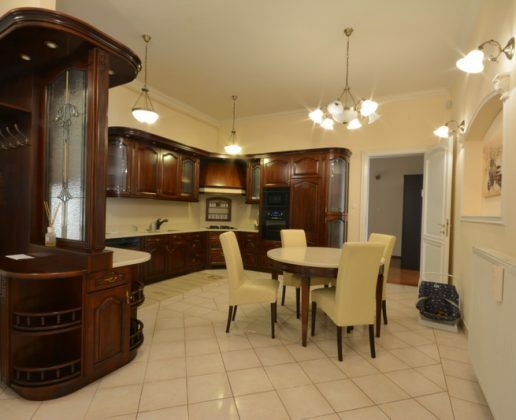 Classical and stylish apartment in prestigious 13th district of budapest.